1863 Major General Dabney H. Maury was placed in command of the Confederate District of the Gulf today by the Confederate War Department. 1864 The U.S.S. Honeysuckle captured the British schooner Miriam in the Gulf of Mexico today. 1865 The U.S.S. Pontiac was dispatched to the eastern coast of Florida today to prevent Confederate President Jefferson Davis from escaping to Cuba. 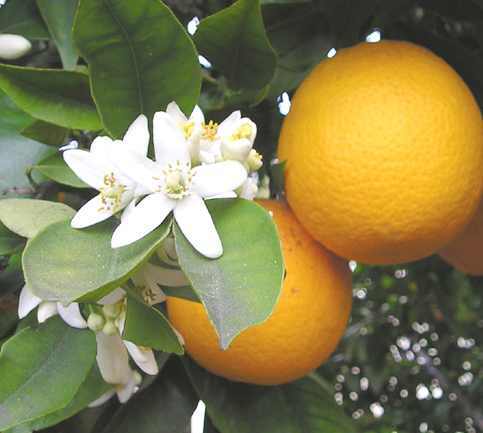 1909 The Florida House of representatives approved the orange blossom as the official flower of Florida today. 1929 Barbara Bancroft, the first licensed woman airplane pilot on the East Coast of Florida, today visited her hometown of Melbourne. 1929 The Woman’s Christian Temperance Union was chartered today in Jacksonville. The organization had first been organized in 1883.